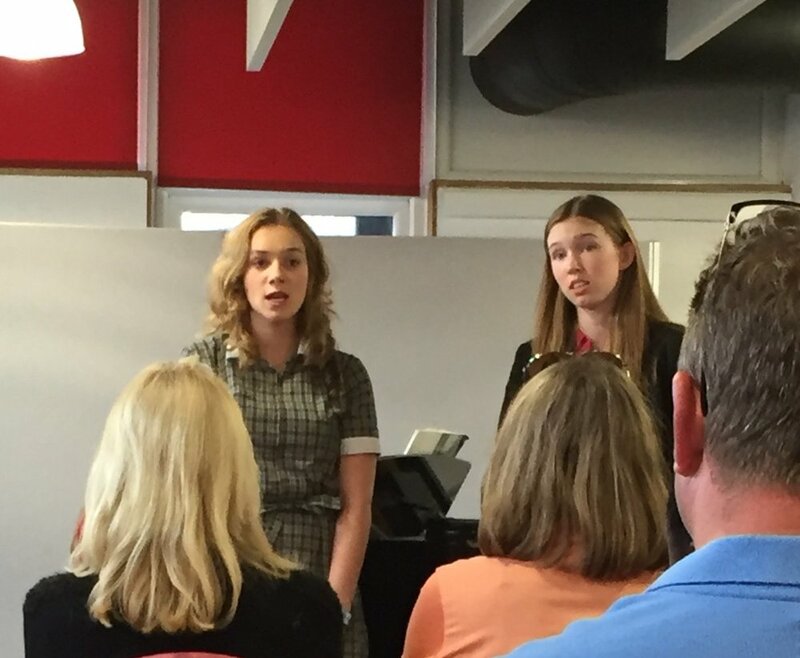 The GCSE music showcase was a great event for us as students to show what we have learnt about performing from the start of our course and perform confidently in front of an audience. By doing this we were able to use the recordings to submit for our GCSE practical coursework so it is a really useful event. It was also really enjoyable to listen to the other students in our class and hear a variety of instruments and vocals from opera to musical theatre and saxophone to piano. As part of our GCSEs we have to submit an ensemble piece as well as a solo and this must be recorded at school, the ensembles that were ready to perform did so and therefore meant that the evening was varied between solo and ensembles pieces. I thoroughly enjoyed it and I'm sure I speak on behalf of all of the GCSE music students! Newer PostA LOCAL CHILDREN’S choir who have enchanted audiences for over twenty five years returned from an iconic international festival in North Wales.